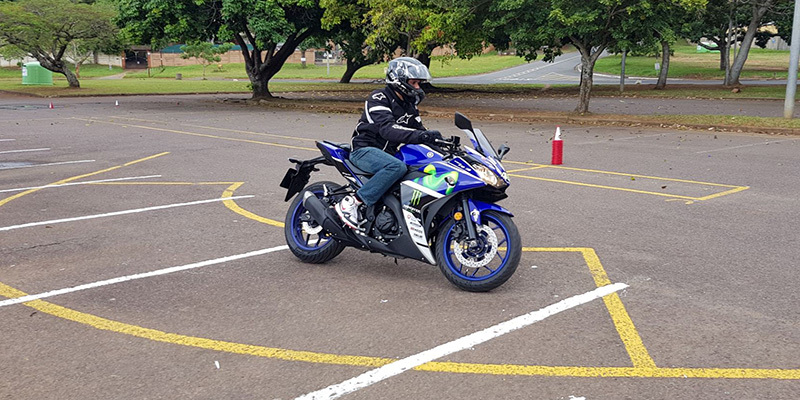 Motorcycle Buyer's Guide - Motorcycle Safety Institute of S.A. Different insurance companies may also classify motorcycles differently. For example, one insurance provider may consider a Ducati Monster a standard bike, while another may classify it as a sports bike. The difference can make a big impact on your insurance premium. If you decide to go the financing route, it’s generally a good idea to walk into the dealership with pre-approved finance. This will not only help in the negotiating process but also give you a solid number to keep in mind when determining how much you will pay for the bike. Arguably the biggest advantage of buying a used bike is the price difference. Most of the time used motorcycles will be cheaper, due to natural depreciation rates. In the case of a private purchase, you do not have to pay the setup, delivery and dealer fees. License and registration fees will still be for your account. As with buying a used motorcycle, the big advantage of buying from a private seller is the chance to pay a little less on your purchase.